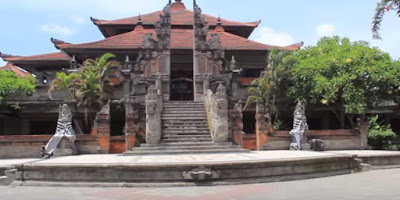 Art Center is a cultural park located in Denpasar Bali. 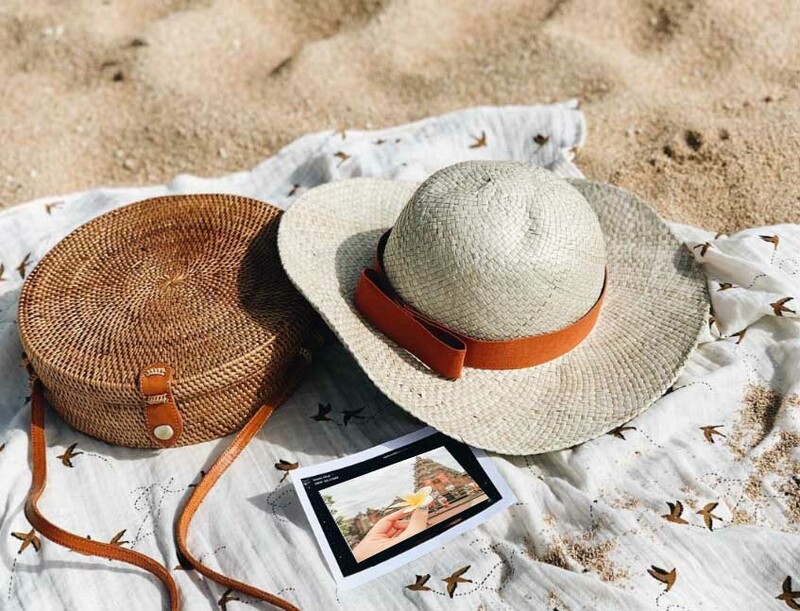 The total area of ​​the Art Center is approximately 14 hectares, it is not surprising that it is the target of tourists visiting while on holiday in Bali and every day many domestic and foreign tourists visit. This area was first opened in 1973 and was the beginning of the tradition of the Bali Artwork Festival or Bali Art Festival. Precisely in June every year, the Art Center area will be held by the Bali Arts Party, which is usually opened by the president himself. Looking at the time, it must be very appropriate because it is a long holiday and after an exciting vacation. The Balinese arts will be followed by all artists from Bali who will introduce the beauty of art that is not only in the form of dance or sculpture. Various kinds of art performances can be enjoyed by tourists every night during the Bali Arts Festival. The art performances are puppet art, ballet, new creations, bondes, jogged and geguntangan. The entire art was held aimed at preserving Balinese arts and culture so as not to become extinct. The event was held at the Art Center, will make the location of this tourist attraction becomes very crowded by tourists. For visitors who bring vehicles even with large families do not need to worry because the parking area provided is quite extensive. In addition to being able to enjoy all the art performances at the Art Center, the organizers also proved to be free of entry into this tourist area. How is Guys interested in visiting the Art Center? 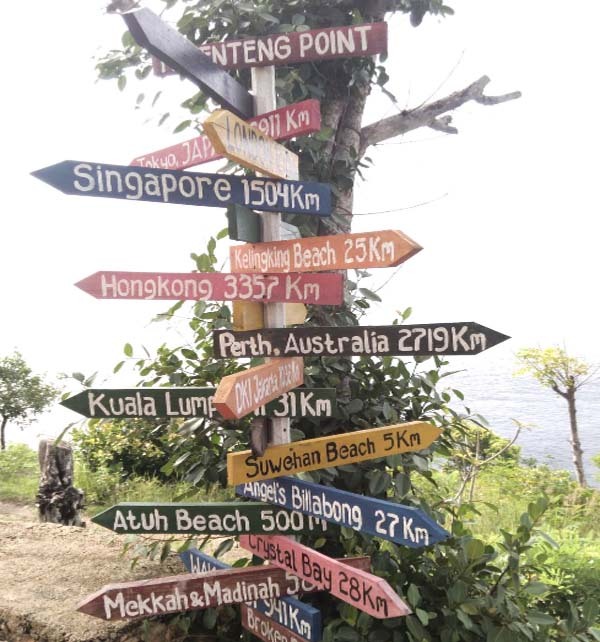 Don't forget to visit Bali !! !